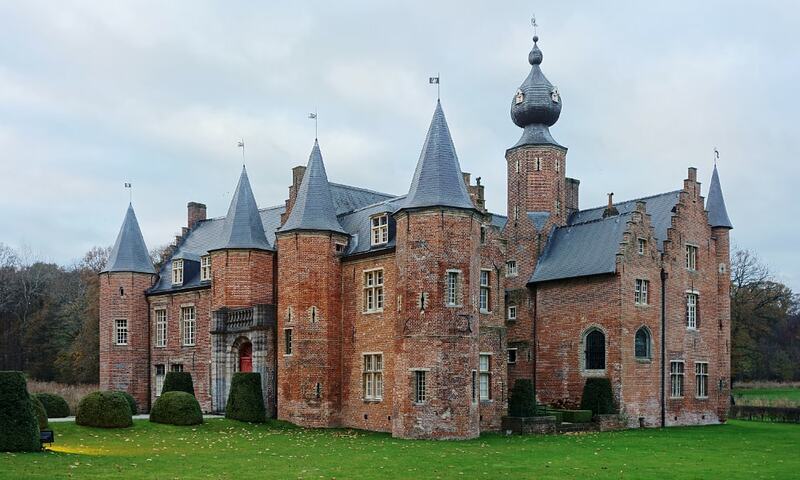 Rumbeke Castle is a historical building and one of the oldest Renaissance castles in the country. Although most of the building was built during the Renaissance period, on the site of a far older fortress, it gained some slightly Neoclassical features after its renovation during the 18th century. During those renovations, the adjacent forest, the Sterrebos or the Star Forest, was added to its grounds. The forest was modelled after the Prater park in Vienna. Truly one of my all time favorite castles in the world. 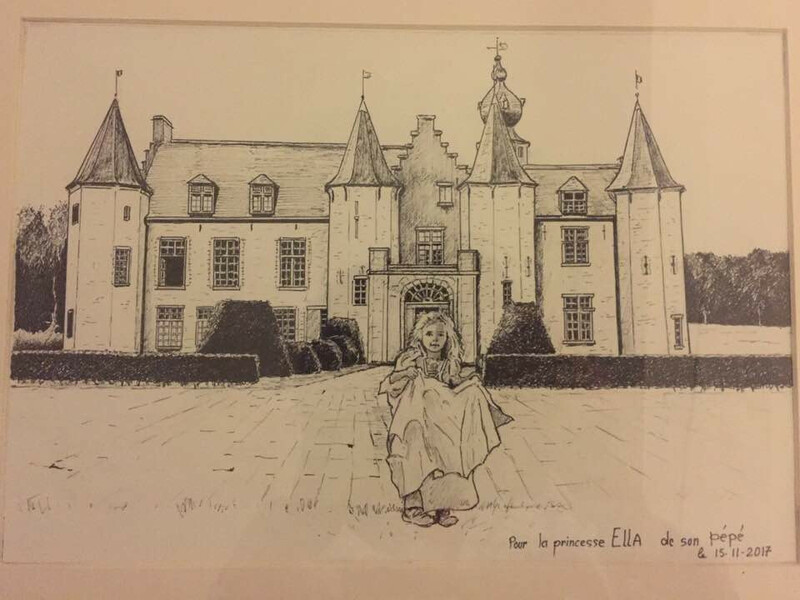 Not only did I spent many hours playing on the grounds around the castle (my grand parents lived a few blocks from it), I also got married there!